Pinz - We can make it! Pinz are experts in the production of sewn and welded goods. We have a factory that is cutting edge in terms of computerisation, production control and quality assurance. We pride ourselves on our friendly staff, attention to detail and living up to our promises. 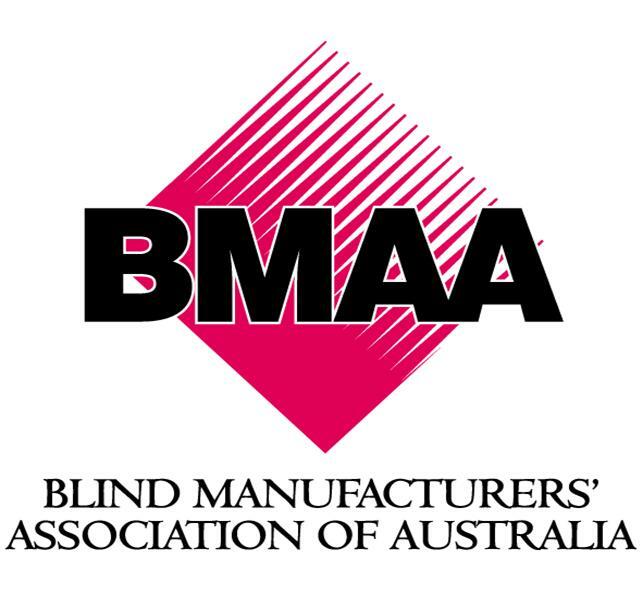 Our main production is involved in producing a range of custom made blinds, that we wholesale to the Blind industry around Australia. We supliment the seasonality of that industry by producing goods for Military, Agriculture, Medical and other industries. 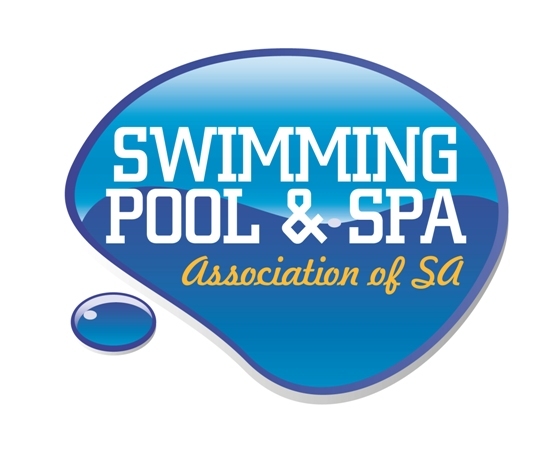 We have a range of products for sale, including spa covers and spa accessories, or perhaps we can make the products your business needs!